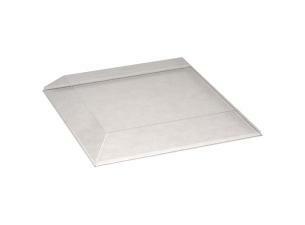 Square, transparent plates made of moulded PS (polystyrene) plastic. 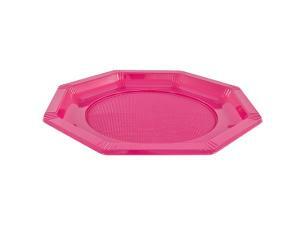 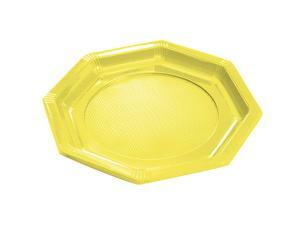 This plate 's moulded plastic design guarantees its sturdiness, while its square shape makes for an elegant presentation. 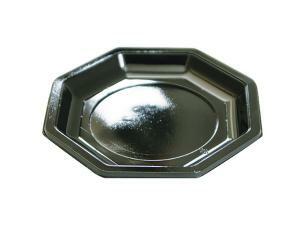 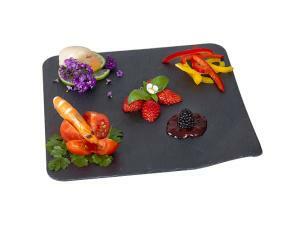 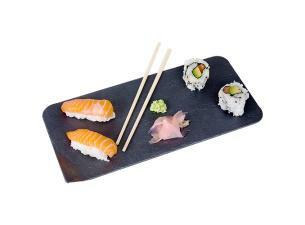 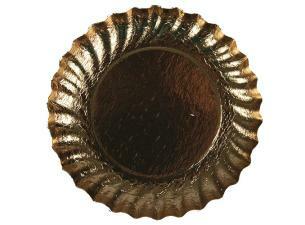 Ideal for caterers looking for a sober and modern means to display their dishes! Square, transparent plates made of moulded PS (polystyrene) plastic. 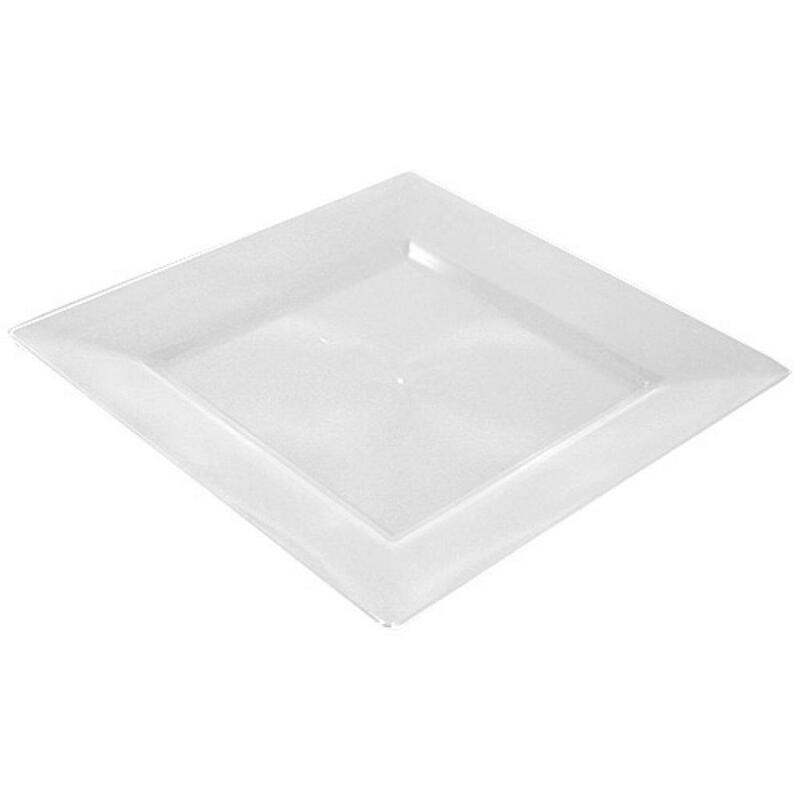 This plate's moulded plastic design guarantees its sturdiness, while its square shape makes for an elegant presentation. 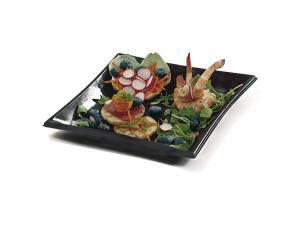 Ideal for caterers looking for a sober and modern means to display their dishes!